Did you know about the Metro Nissan parts store? 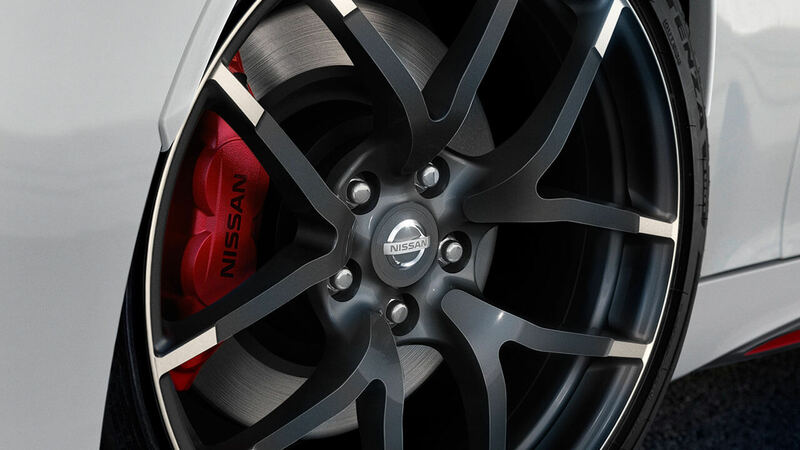 It's your one stop to find any Nissan part you need. It's super simple. Just visit MetroNissanMontclair.com, go over to the "Service & Parts" tab then move down to "Purchase Parts & Accessories." That will take you to our parts website. From there you have a few options. The first is to search for the part you need. You can narrow down your vehicle by the year, model, and part name/number. If you don't have that then just search by the year and model and then select by the area of your vehicle that you need the parts for. Once you've found and selected the right part, add it to your cart and check out like any online store. Other great features of MetroNissanParts.com is our accessories page to find the best Nissan accessories for your vehicle. You can also browse for official Nissan merchandise. While you're there, check out our promotions page to see what promotions we have going on at Metro Nissan of Montclair.